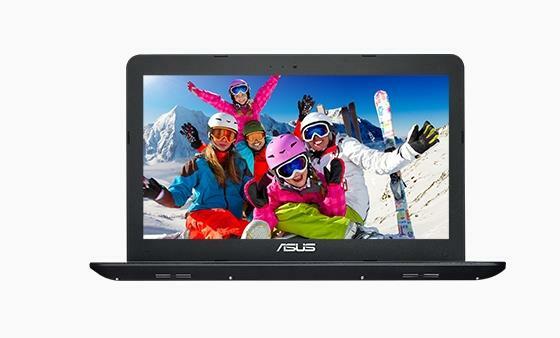 The ASUS X555DA is a 15.6″ laptop with a great performance / price ratio. The X555DA packs the excellent AMD APU A10-8700P processor and a dedicated video card. It’s the AMD Radeon R7 Graphics Dual Graphics video memory. Furthermore, the laptop comes with decently sized RAM of 4 Gigabytes and fast solid state drive data storage with a 1TB capacity. Are you looking ASUS X555DA Windows 10 64-bit Driver? Here is the ASUS X555DA Drivers for whoever needs help installing them on Win 10. If you got any driver problems, please share with us!